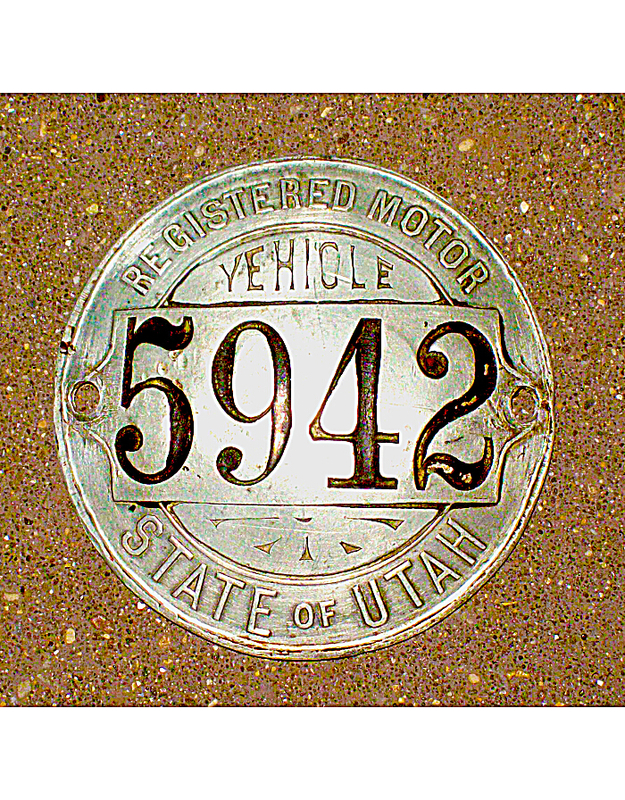 The State of Utah began licensing automobiles statewide in 1909, and continued through the end of 1914 under an owner-made pre-state system. 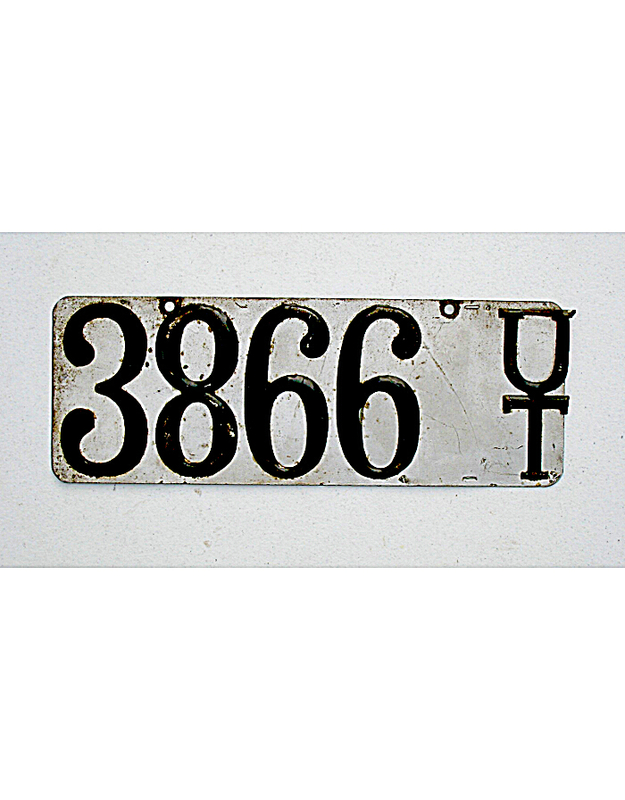 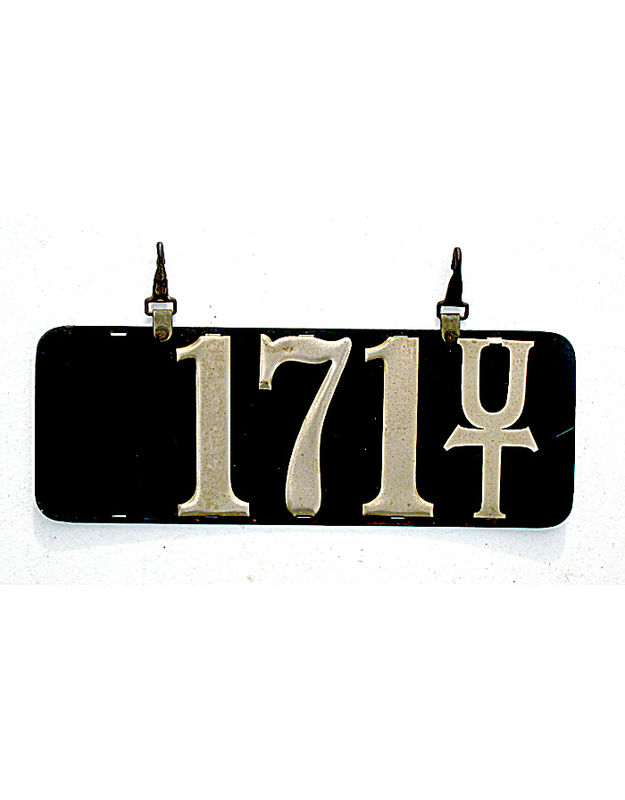 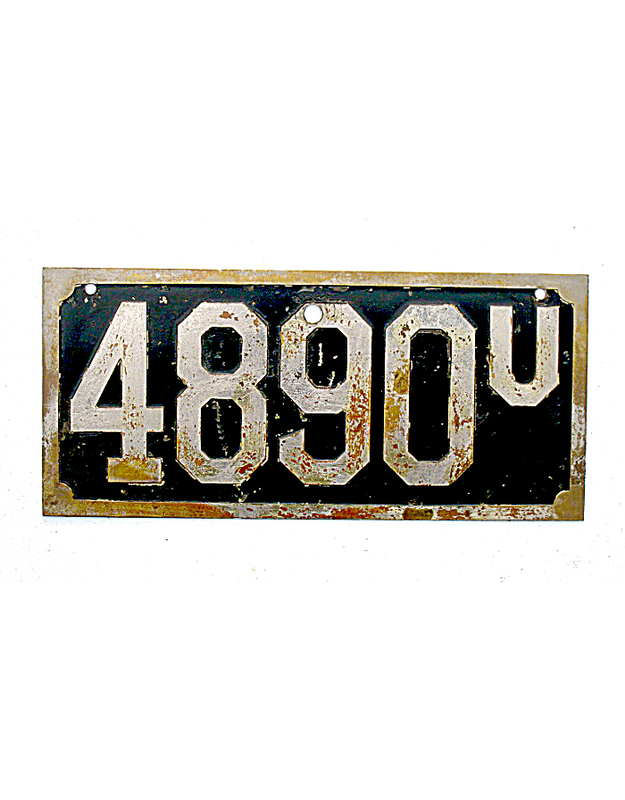 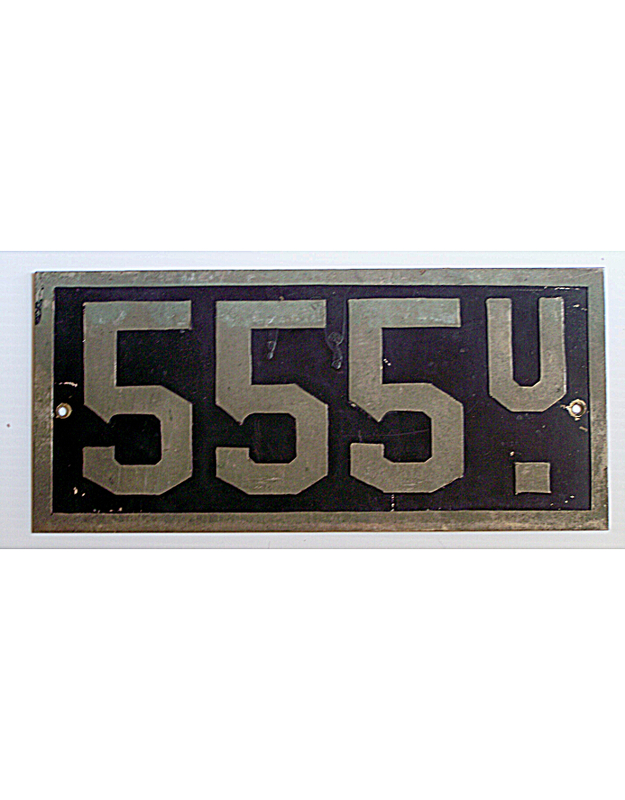 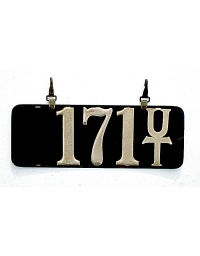 Official statewide license plates were furnished to all motorists beginning in 1915. 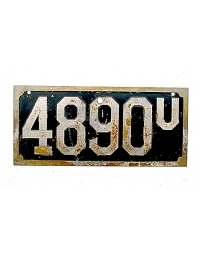 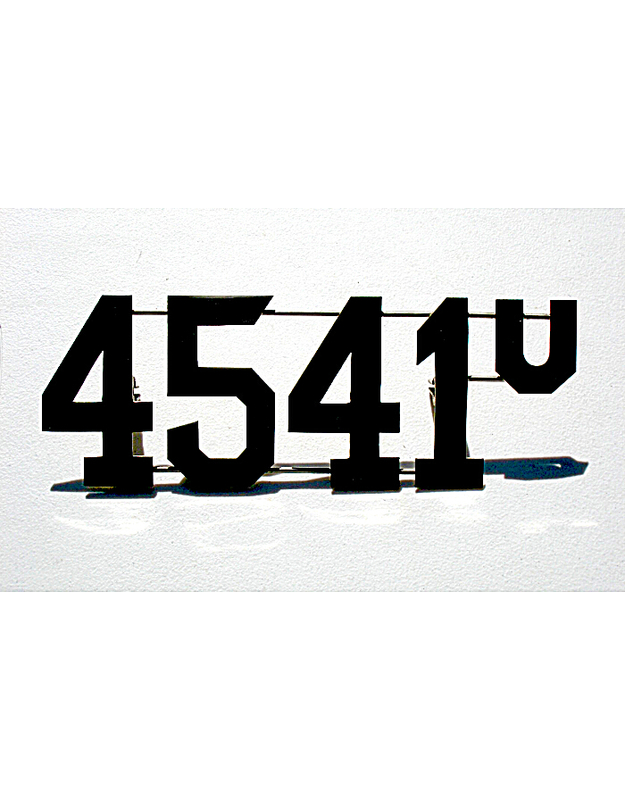 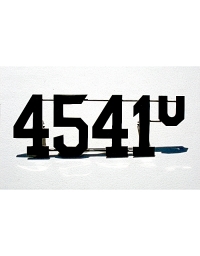 Salt Lake City is known from photographs to have used local license plates in the pre-state era, but no actual plates are known in collections. 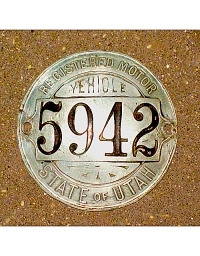 Utah issued a curved circular registration disc to motorists, which contained a registration number to be used on the license tag, which was provided by the owner. 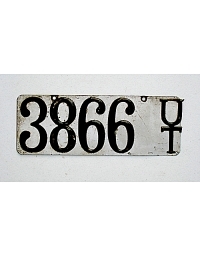 The state required the initial “U” or “UT” to be incorporated into the license plate design. 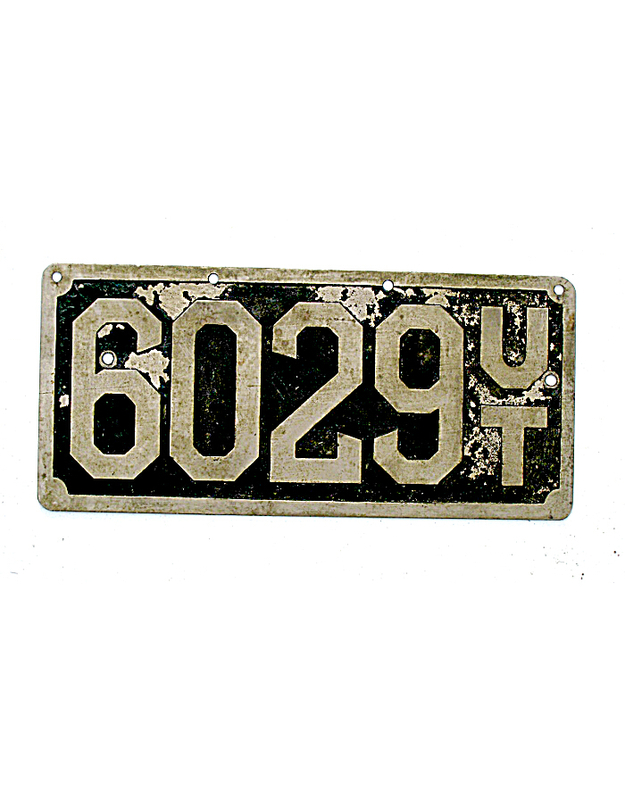 Some finely engraved brass and stencil licenses were produced by the Salt Lake Stamping Company under contract with individual owners, but most motorists made their pre-state licenses of leather, wood and sheet metal, similar to other states. 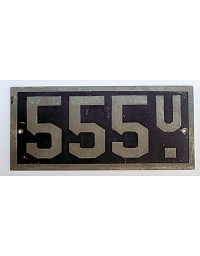 A variety of these are shown here. 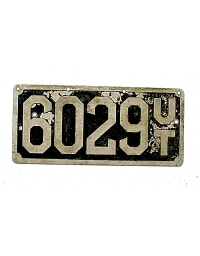 A small porcelain license from Provo is known in a collection, but it is doubtful that it is for an automobile; perhaps it is for a vendor cart or some other non-vehicular use.